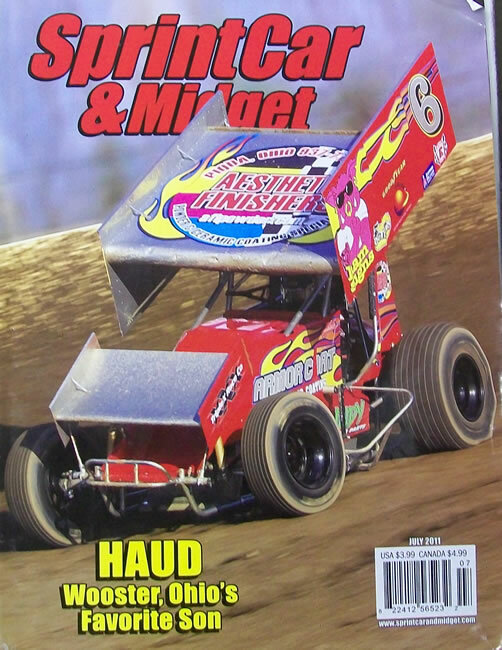 at Jennerstown Speedway, PA after the crash that critically injured him. 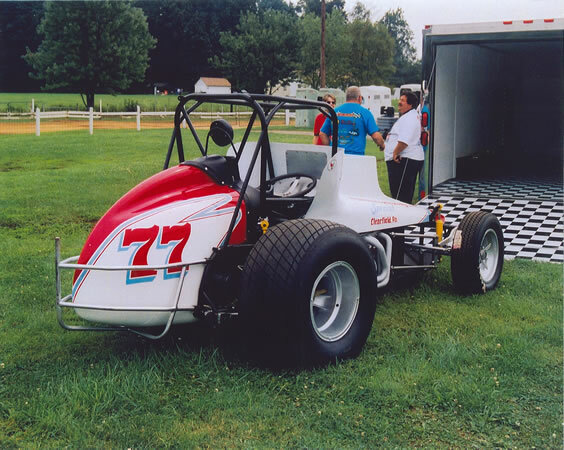 from a crash during a race in Jennerstown, Pennsylvania. 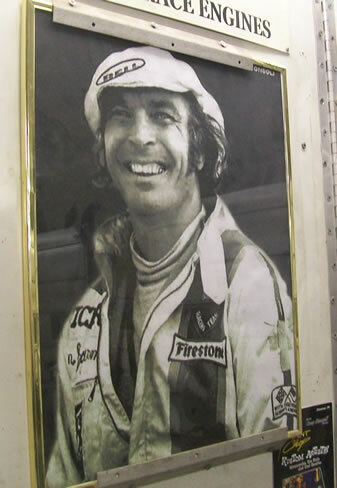 1976 Indianapolis 500 with 3 top ten finishes. 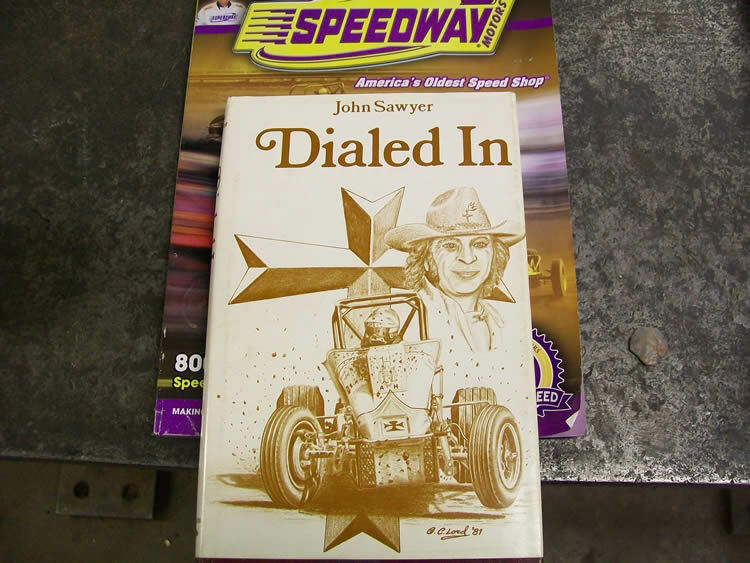 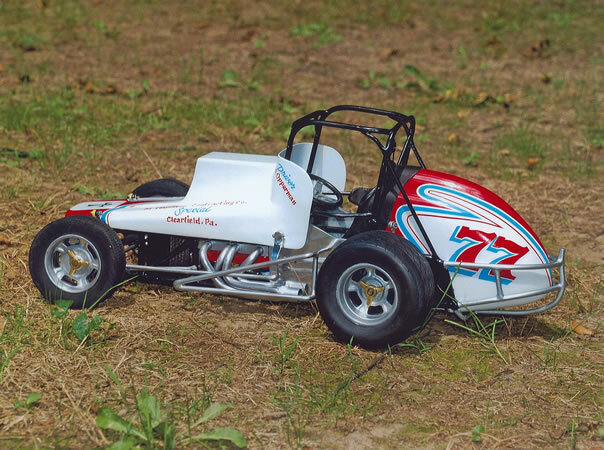 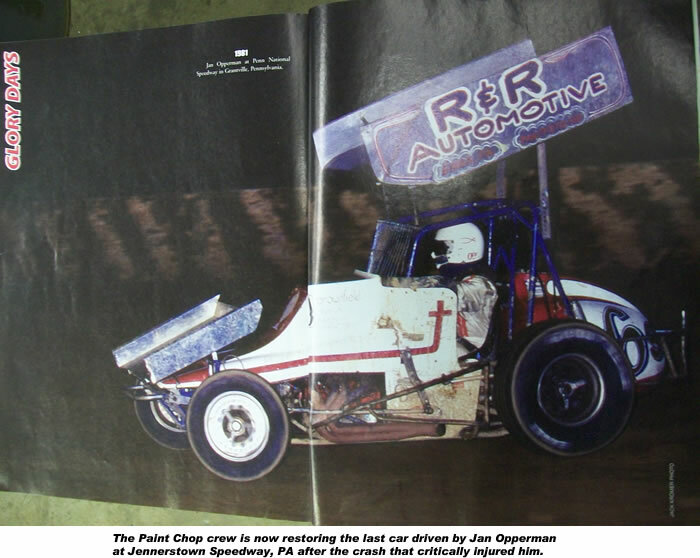 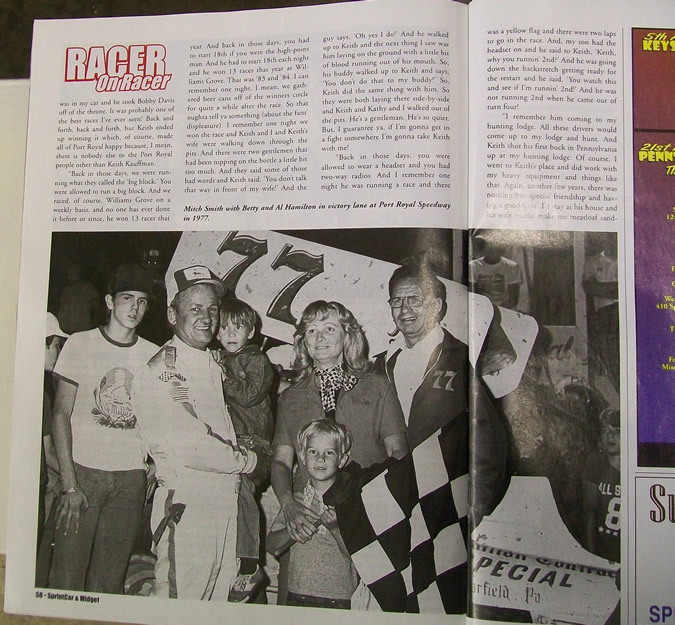 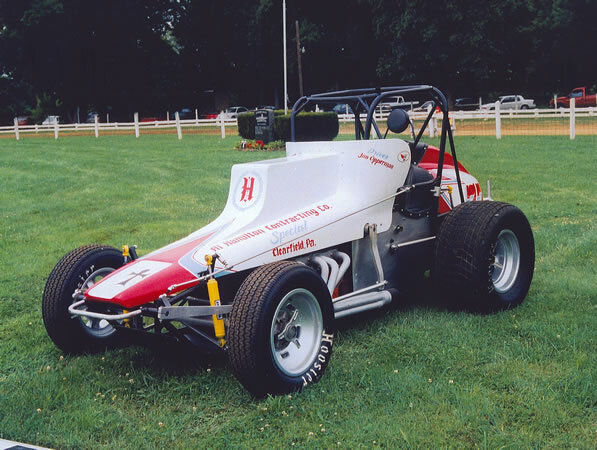 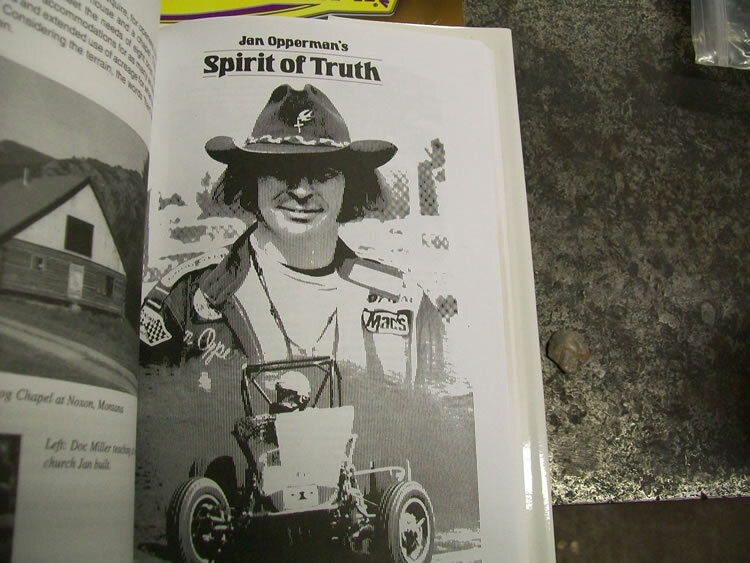 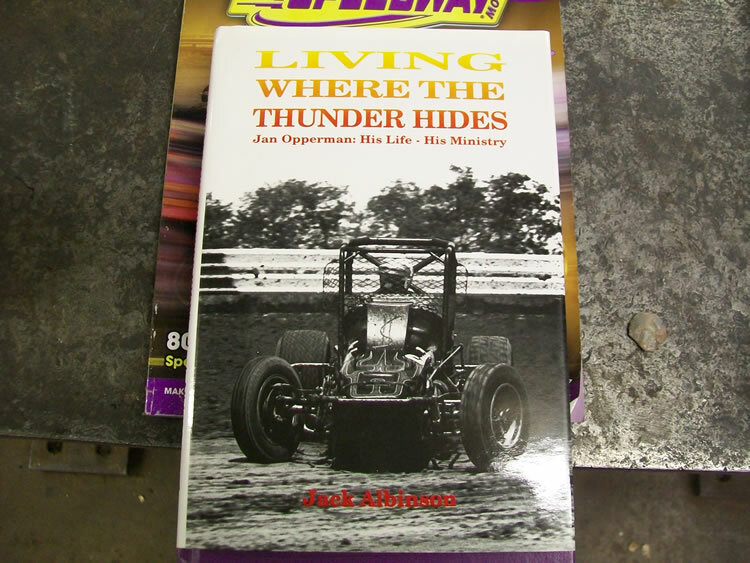 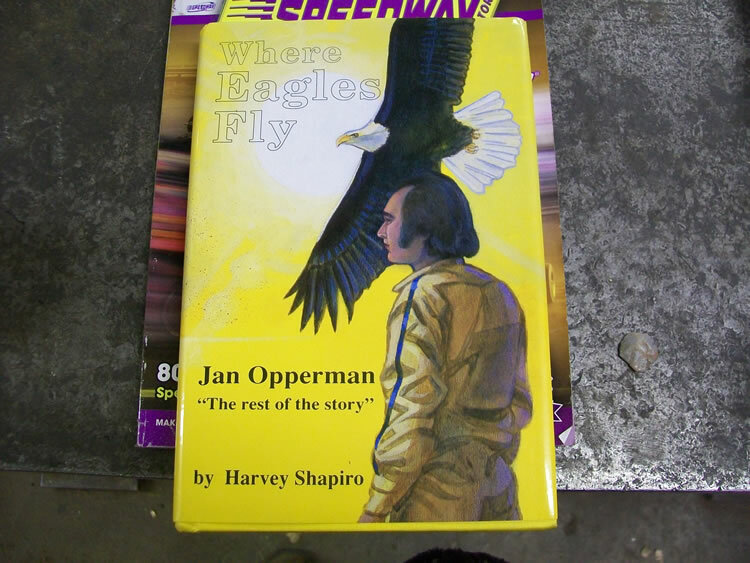 Opperman was inducted in the National Sprint Car Hall of Fame in the first class in 1990. 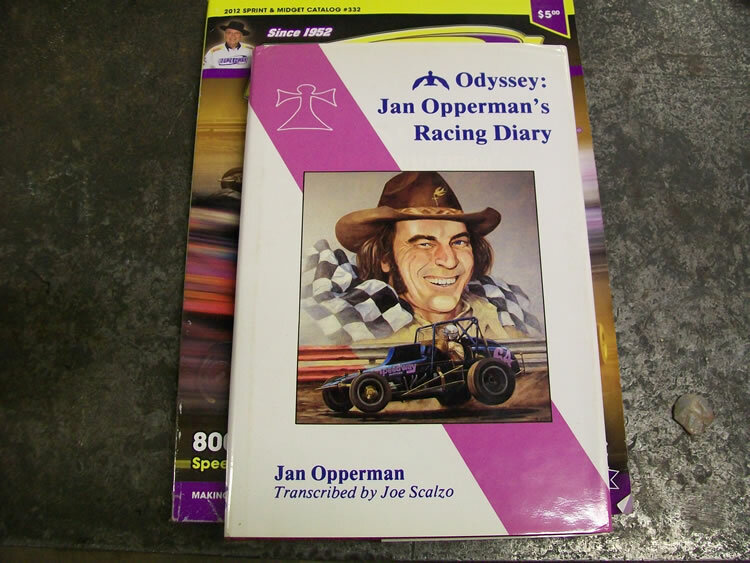 Opperman was inducted in 2011 to the International Motor Sports Hall of Fame in Talladega, AL. 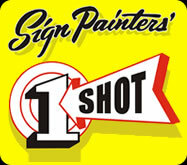 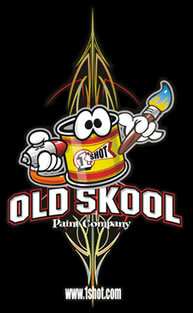 Thanks to: The Paint Chop for the custom painting and hand lettering!